← Britain’s Holocaust memorial shortlist: right time, wrong place? In the middle of a novel published in the Soviet Union in 1981, two young people are exchanging opinions about Russian poetry. After several names have come up, one asks the other, “And how about Yevtushenko?”, to which he gets the reply: “That’s another stage that’s already past.” An unremarkable exchange, of course, save that the novel (Wild Berries) was by the poet Yevgeny Yevtushenko himself. 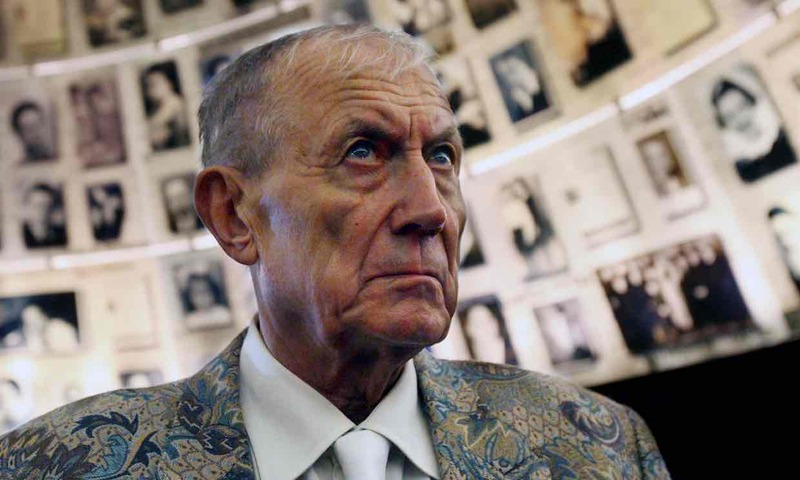 It indicates several things about Yevtushenko, who has died aged 84: his unquenchable self-regard, his ability to laugh at himself, his appreciation of the vagaries of fame. It also reminds us that there was a brief stage when the development of Russian literature seemed almost synonymous with his name.